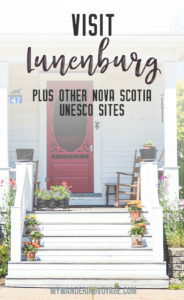 Due to its historical architecture and settlement, Lunenburg was given UNESCO world heritage site designation. It was for this reason that I knew my east coast road trip would include this seaside town. 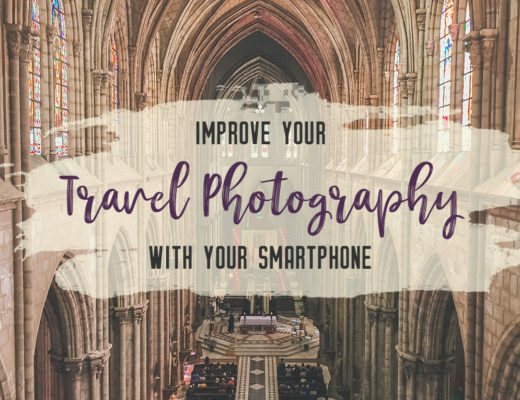 With over 1,000 UNESCO World Heritage Sites worldwide, you have to start somewhere. 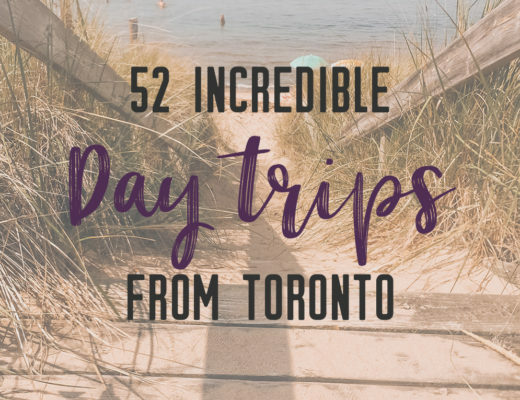 As I was planning out my East coast road trip, where I visited Nova Scotia, Prince Edward Island, and New Brunswick, I knew I wanted to stop at three of Canada’s UNESCO sites located in Nova Scotia. 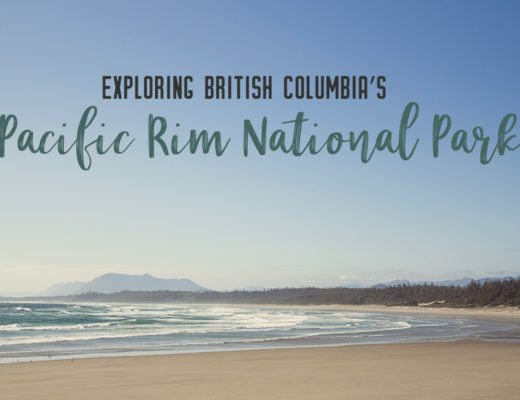 It’s important to me to see more of the sites that showcase Canada’s naturally and culturally historic places as well at Canada’s National Parks. 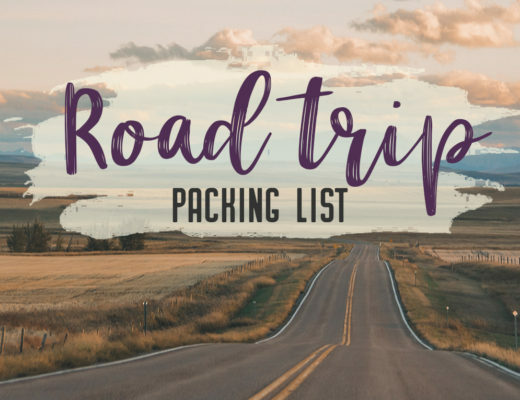 After all, visiting every single UNESCO world heritage site is my life goal. 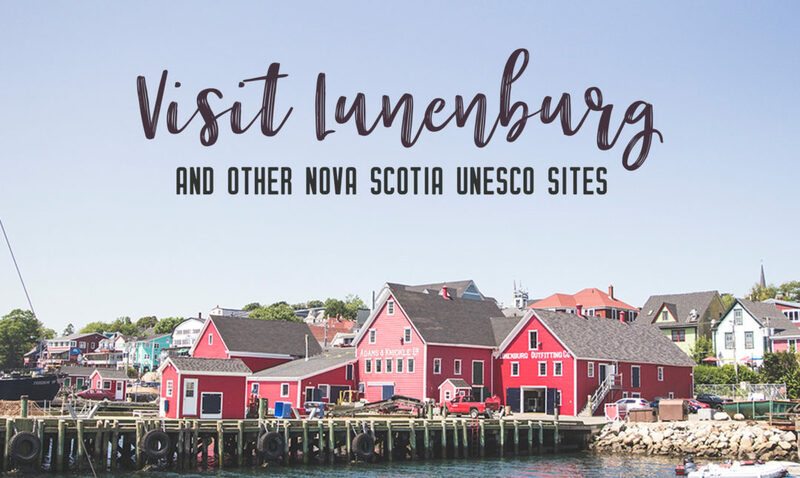 Nova Scotia has three UNESCO world heritage sites, Grand Pré, Joggins Fossil Cliffs and Lunenburg. Each one has a unique story to tell, I mean that’s why the good ol’ folks over at UNESCO gave it their stamp of approval. 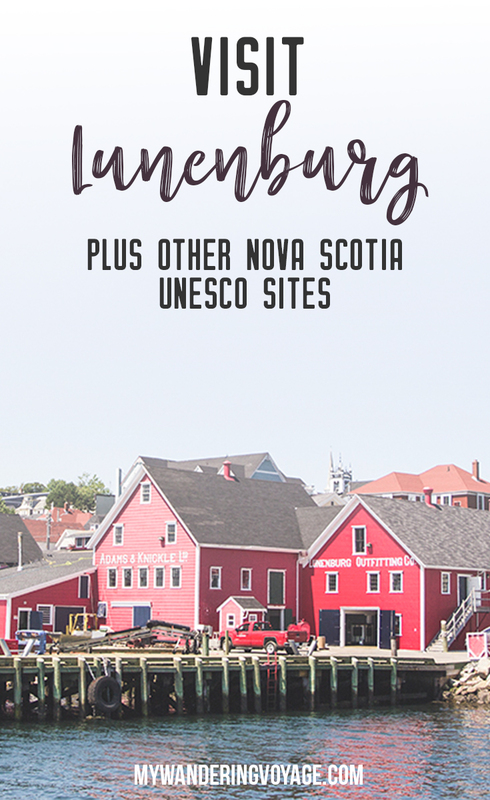 One of my favourite stops on the search for Nova Scotia’s UNESCO world heritage sites was Old Town Lunenburg. 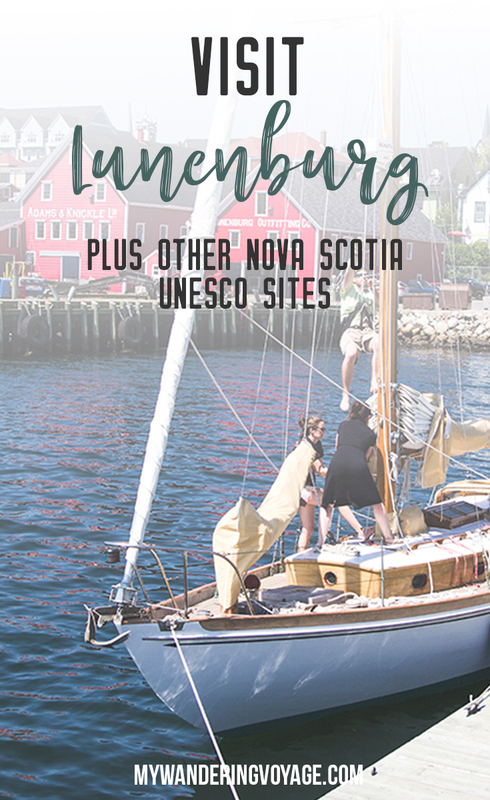 Located on the southern shore, not too far from Halifax, Lunenburg stands similar to the time it was established. 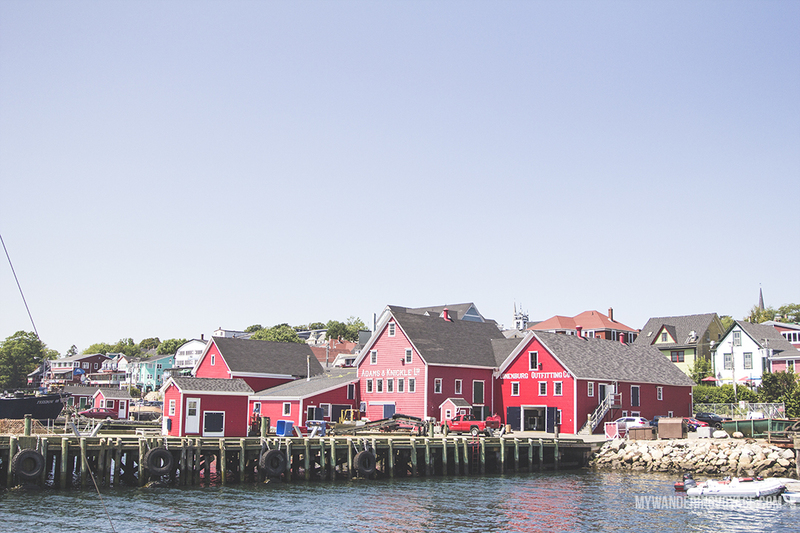 This small fishing village is known for its colourful architecture and is the best example of a planned British colonial settlement in North America. Brightly coloured hues of pink, green, blue, reds, oranges and more adorn the village’s buildings. 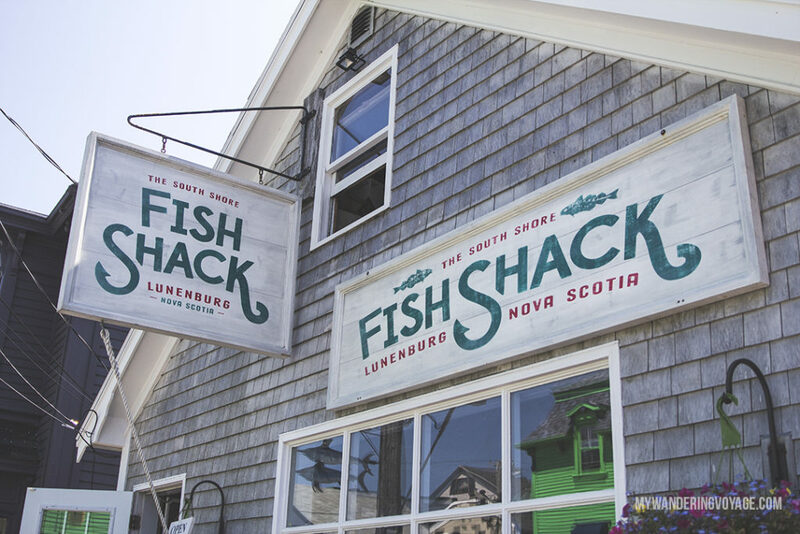 Enjoy the catch of the day at one of the village’s many seafood eateries. Or take a walk along the water’s edge. If you’re lucky, you might even get the chance to hop aboard the Bluenose II, modelled after Canada’s most prized schooner. There’s also many shops and galleries to explore within the town itself. 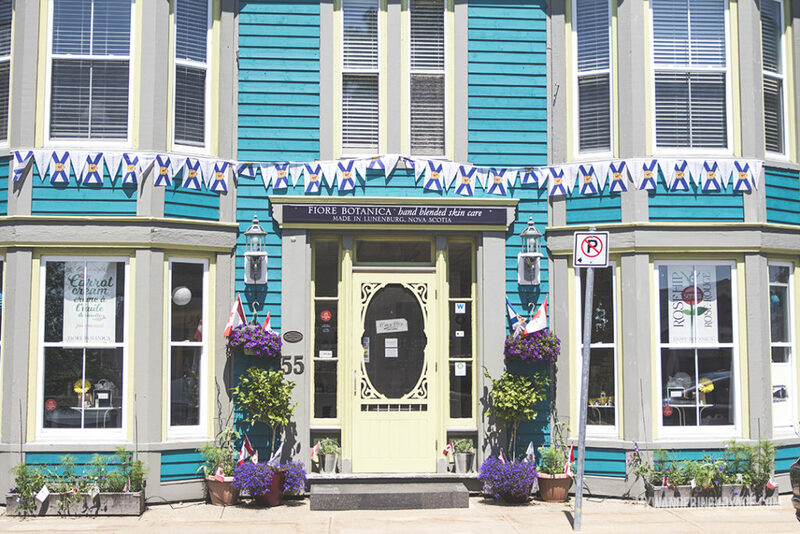 Take a walk and explore some of the historic buildings and see how many colours you can count. 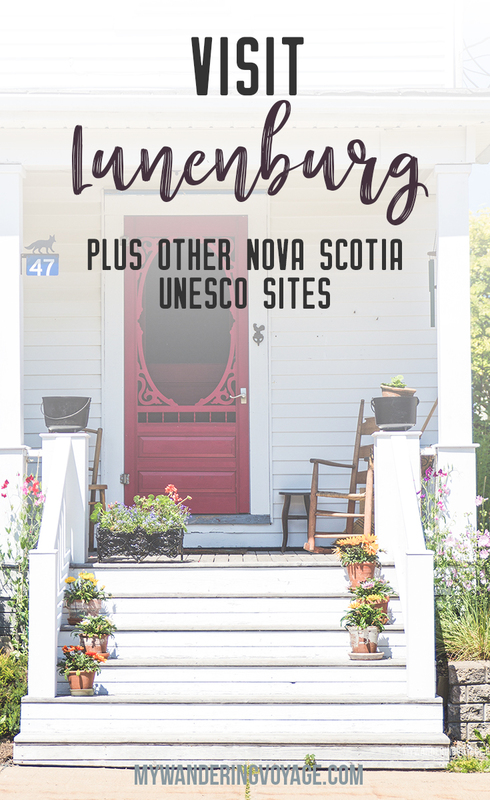 Or check out the creepy Victorian-style building of the Lunenburg Academy of Music Performance. 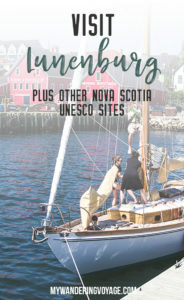 To Visit: Lunenburg is open to the public year round, while its high season is in the summer. The Bluenose II is usually docked in Lunenburg but regularly visits other cities in Nova Scotia. 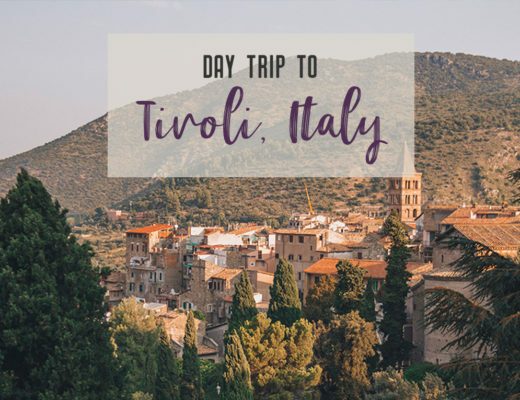 You can check here for a schedule. 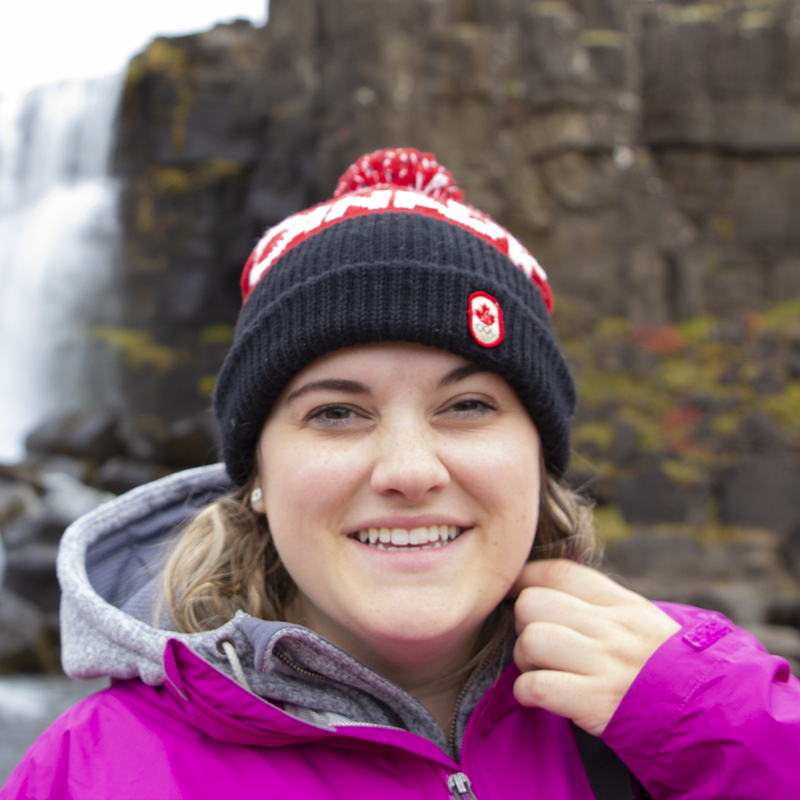 Canada’s history is filled with turmoil. Grand Pré National Historic Site is a monument to the Acadian people who settled here and were eventually deported. 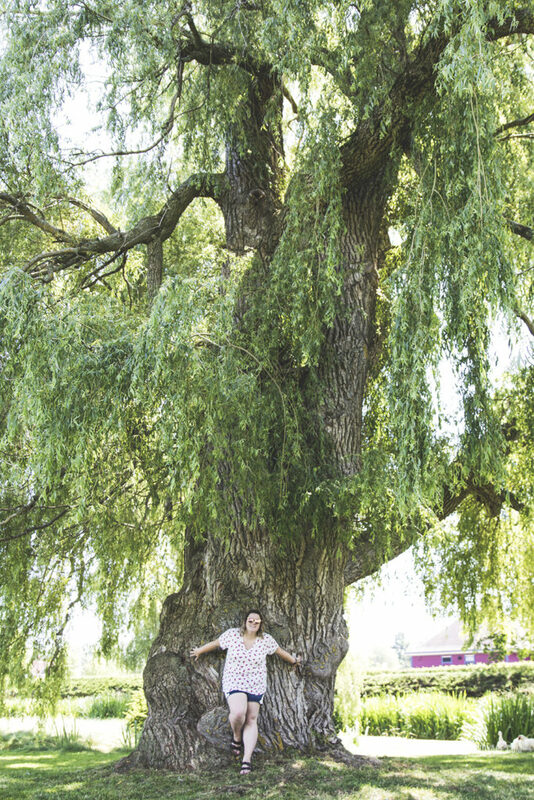 This site was given a UNESCO world heritage site status in 2012. During the 17th and 18th centuries, Acadians, a French-speaking culture of the New World, settled in this low-lying area of Grand Pré in what would become Nova Scotia. They farmed the land using dykes and the aboiteau wooden sluice system. The landscape is massive, and you can truly appreciate the hard work these people put into making the land viable for farming. But their lifestyle was turned on its head when yet another war broke out between the French and the British. This war sparked tensions in the new world, and the Acadians refused to sign an oath to the British crown when it became part of the British territory. Over the next few decades, wars would be fought in and around this area until Lieutenant Colonel John Winslow gathered the men and boys of Grand Pré on September 5, 1755, telling them their property now belongs to the crown and the people of this land would be deported. Thousands of Acadians were deported from the Bay of Fundy region, and many villages were burnt to the ground. Many died from the journey that dispersed the Acadians to Louisiana, Massachusetts, Virginia, Britain, and France. 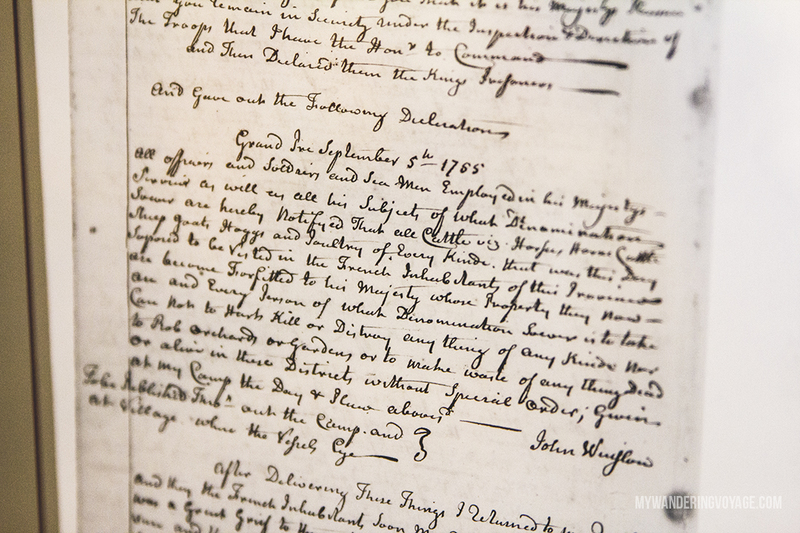 Nearly 100 years later, a man named Henry Wadsworth Longfellow published a poem called Evangeline. The poem described in great detail the deportation and “Le Grant Dérangement” through the poem’s heroine Evangeline. This sparked tourism into the area, and it took decades after that to protect the site. 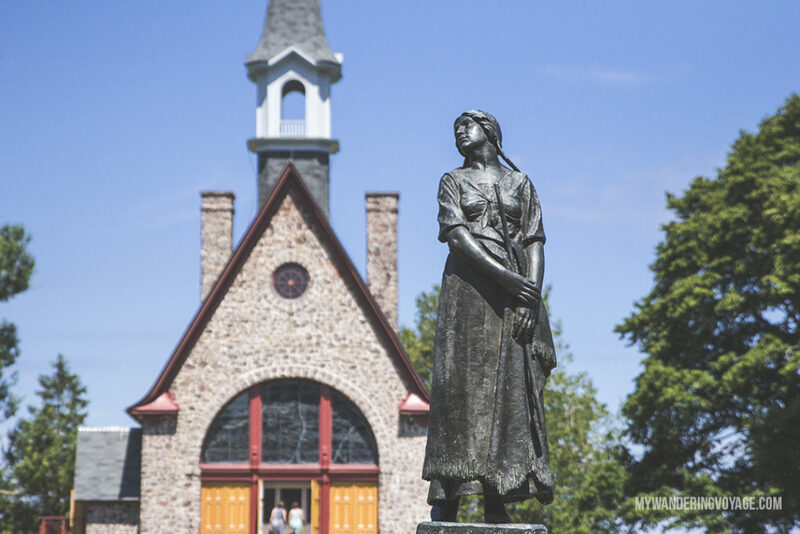 Grand Pré tells the story of the Acadians’ plight, and visitors can experience the landscape that has been given UNESCO world heritage site designation. 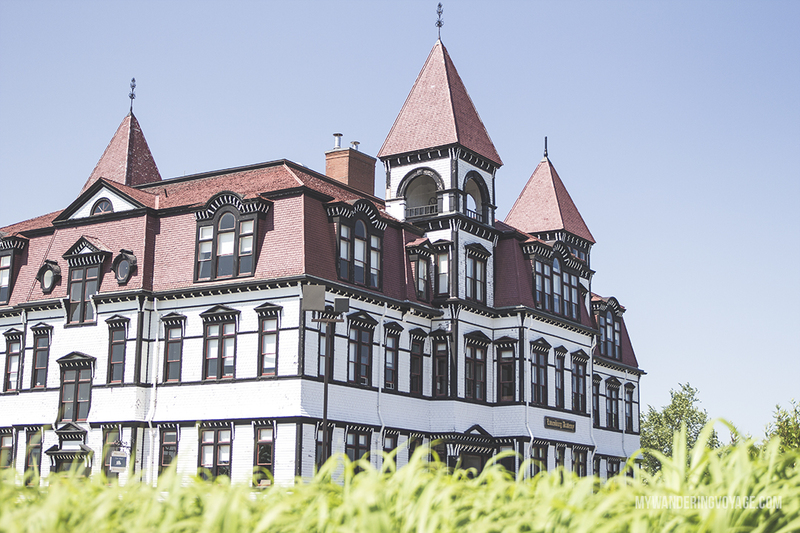 To visit: Grand Pré National Historic Site is open from mid-May until Canadian Thanksgiving from 9am to 5pm. 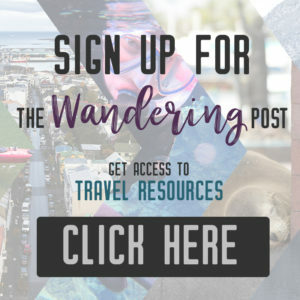 The UNESCO world heritage site is free in 2017. 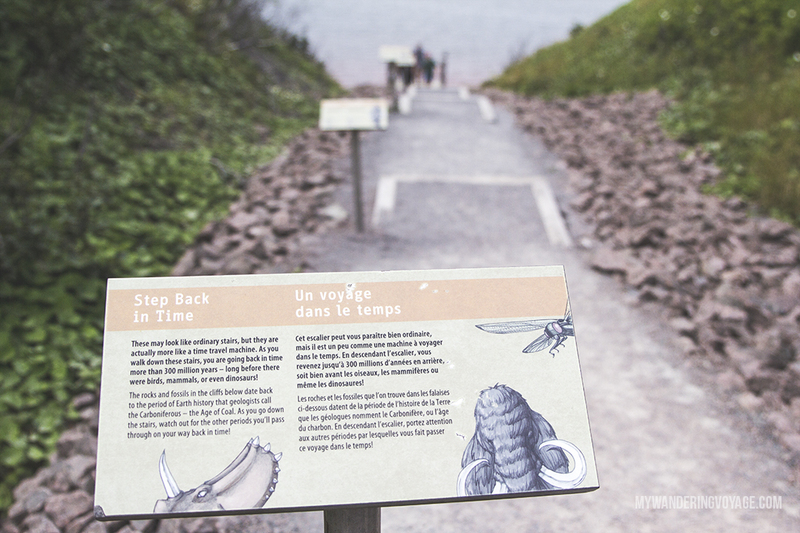 Each step you take down towards the shoreline of the Bay of Fundy, you step further back in time. Known as Canada’s “coal age Galapagos” due to its rich deposit of fossils, Joggins Fossil Cliffs was given official UNESCO World Heritage Site designation in 2008. 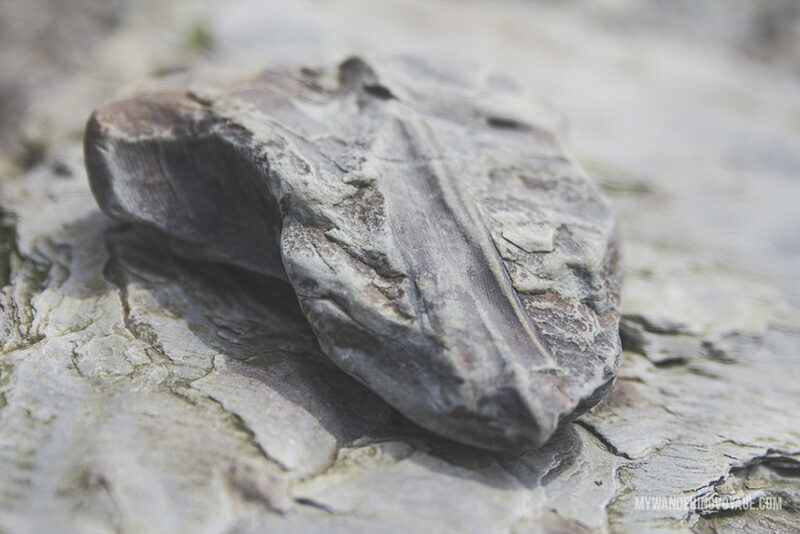 Here you can explore the different paleontological eras and see how our world looked when these fossils were living. 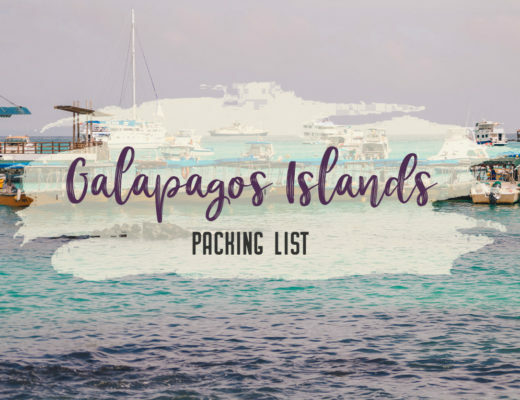 With 15 kilometres of cliffs, you can pick out the different eras and search for fossils from the once rainforest and freshwater pools that were in this area. 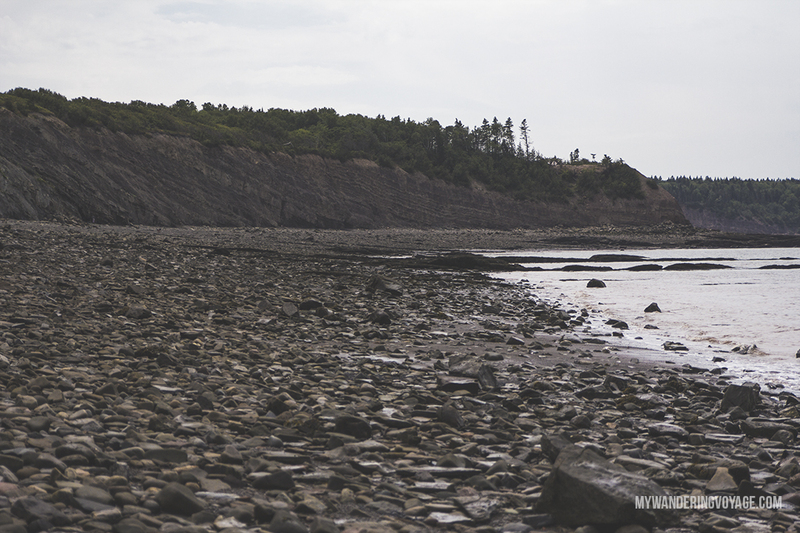 Walk along the ocean floor or take a guided tour to learn more about this neat pre-historic area. 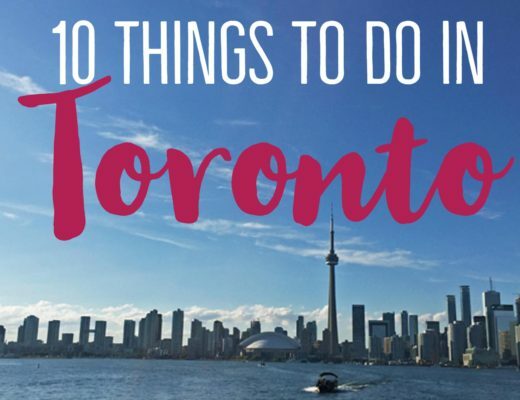 To visit: Three guided tour options range from 30 minutes to 4 hours and ranging in price from $10.50 to $75. The cost includes access to the museum and tells a fuller story of what 300 million years ago looked like. You can also visit the beach and grounds for free, but make sure you check the tide times. Plan your visit around low tide. 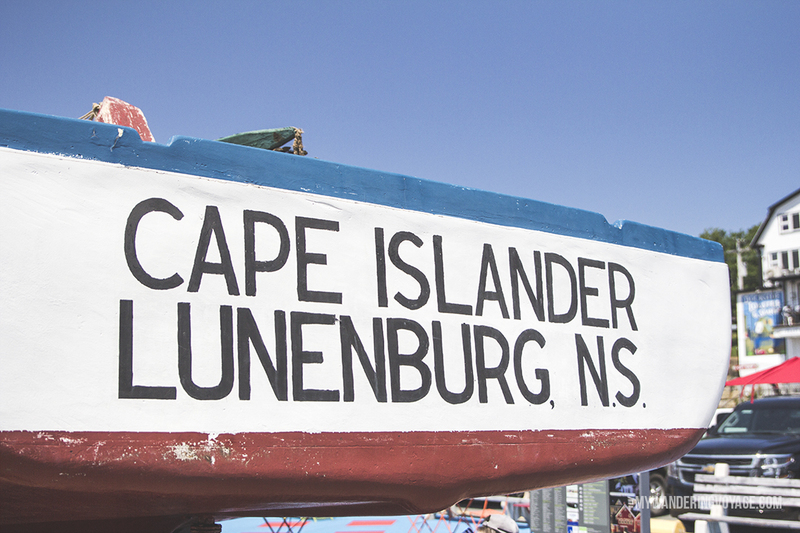 Nova Scotia has so much to offer, with kilometres of coastline, bustling cities, and quaint villages. 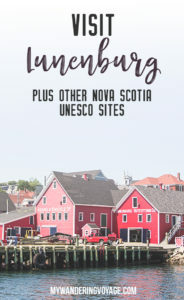 Why not explore the natural and culturally significant places like Joggins, Lunenburg and Grand Pré as you search for Nova Scotia’s UNESCO World Heritage Sites. 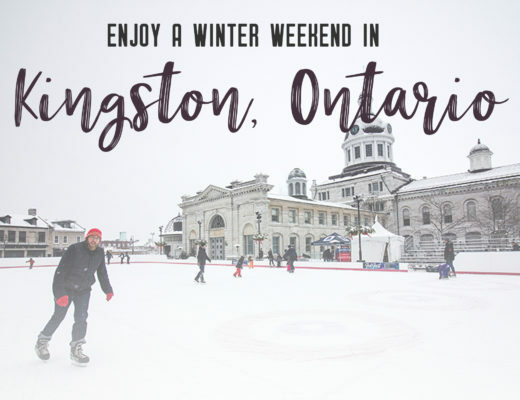 Have you been to a UNESCO world Heritage site? Which one was your favourite?